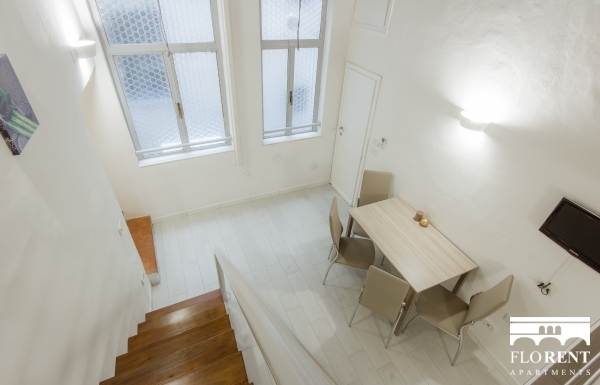 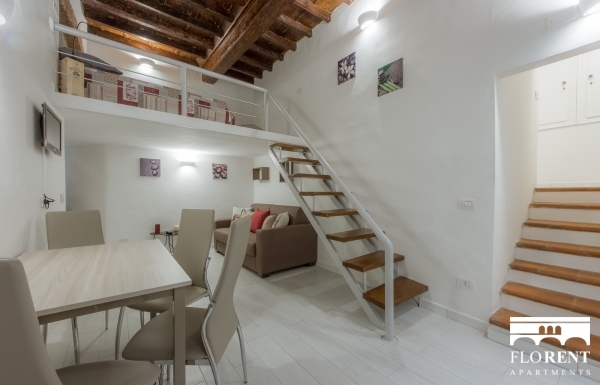 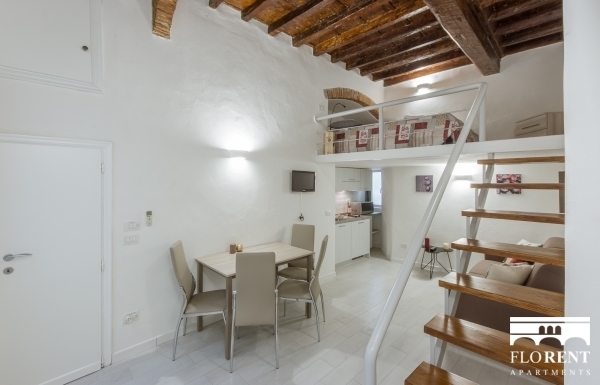 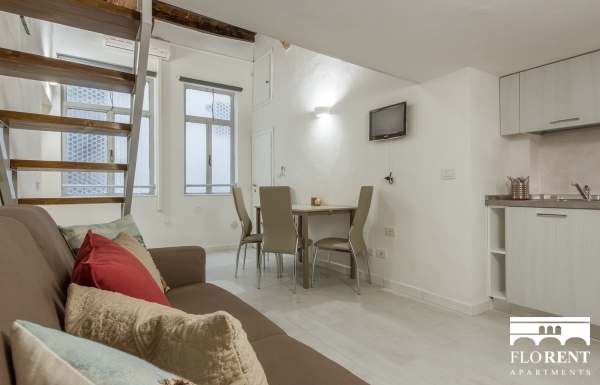 Little studio apartment, ideal for a couple, looking for a relaxing and budget stay in the very center of Florence. 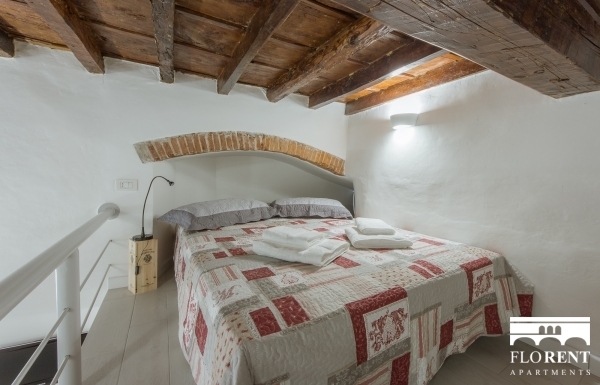 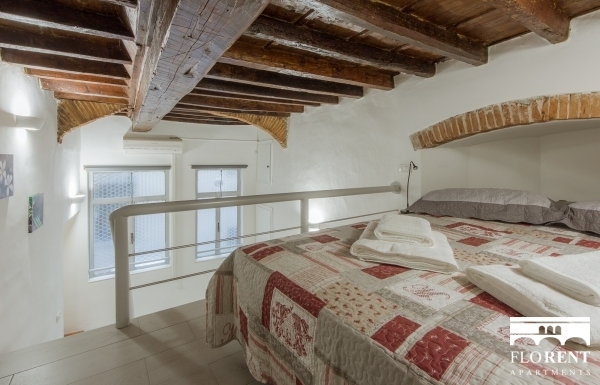 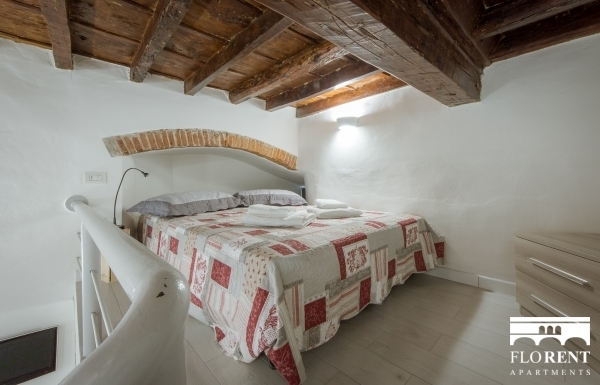 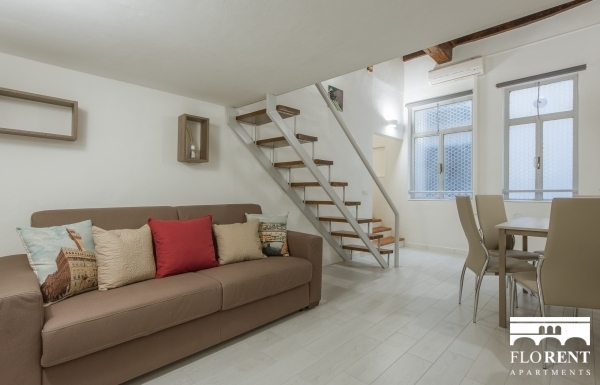 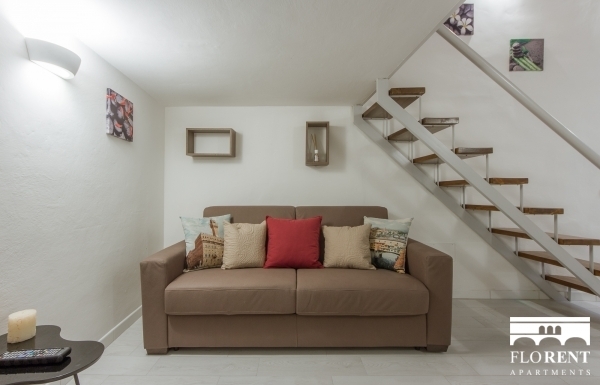 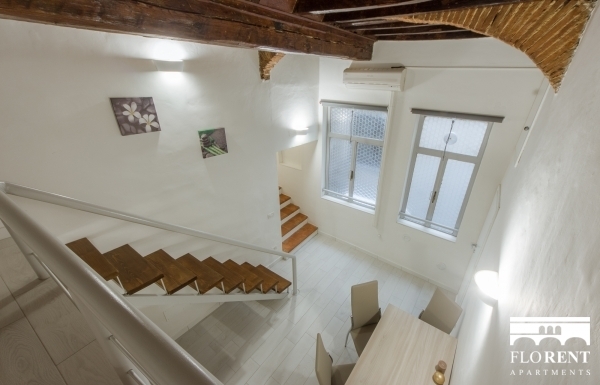 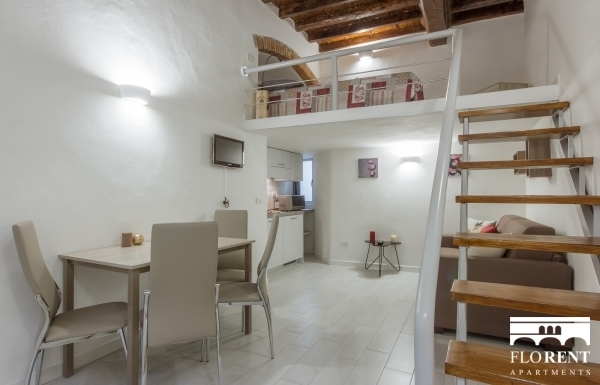 Located in via delle Burella, a characteristic little street nearby Piazza Santa Croce, "Bargello Studio" can host up to 4 people, and features one double bed and one double sofa bed. 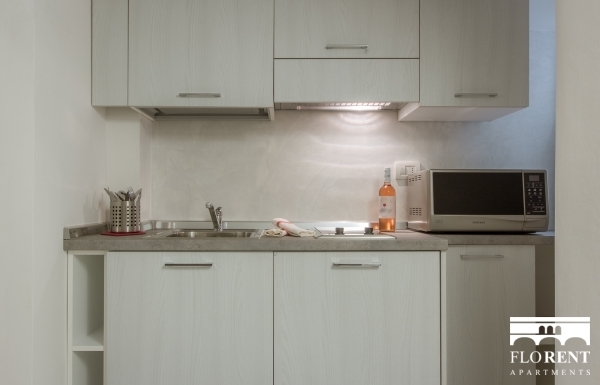 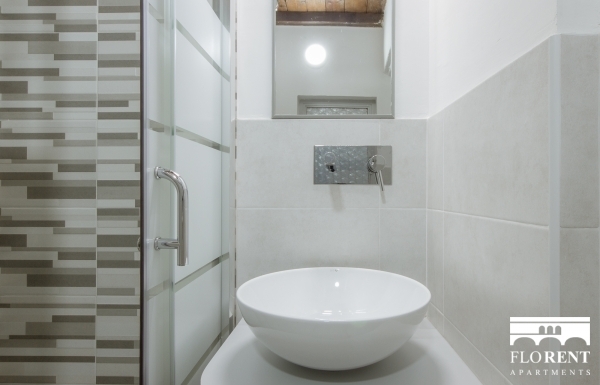 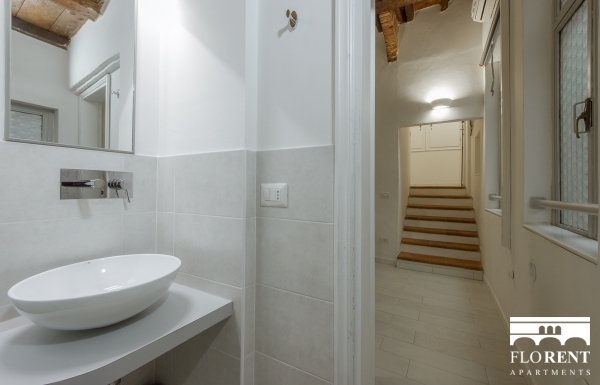 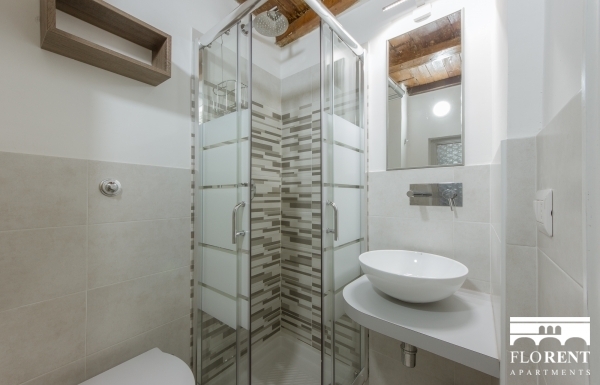 A basic yet functional accommodation for your stay in Florence, this studio comes with a complete bathroom with shower and with a kitchen with electric cookers.